Landmark 13 is a company with a social conscious. The New York-based title insurance company gets its name because it donates 13% of all transactions to worthy causes. From helping at-risk youth to assisting adults recovering from drug and alcohol addiction, the company is always thinking about community. 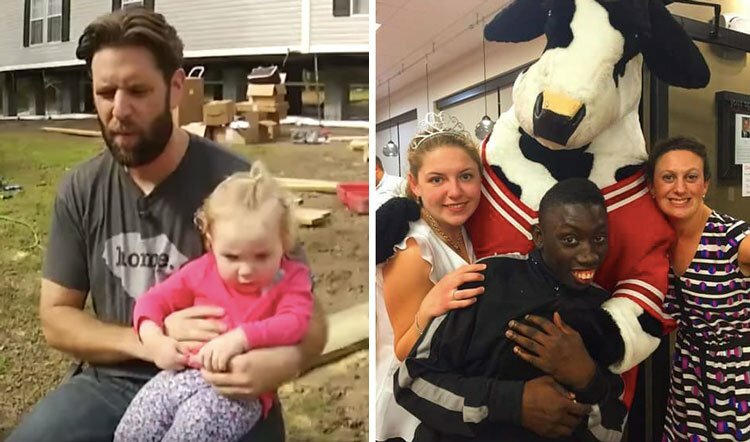 Company president Brian Smyth recently proved that he holds the same beliefs as his company when he met Shekeel “Shack” Williams, a polite and friendly young man working at a Chick-fil-A in North Mount Pleasant near Charleston, S.C. He quickly developed a friendly with the young man and learned that his new friend had been left developmentally disabled by neurological damage caused by a blood disorder. 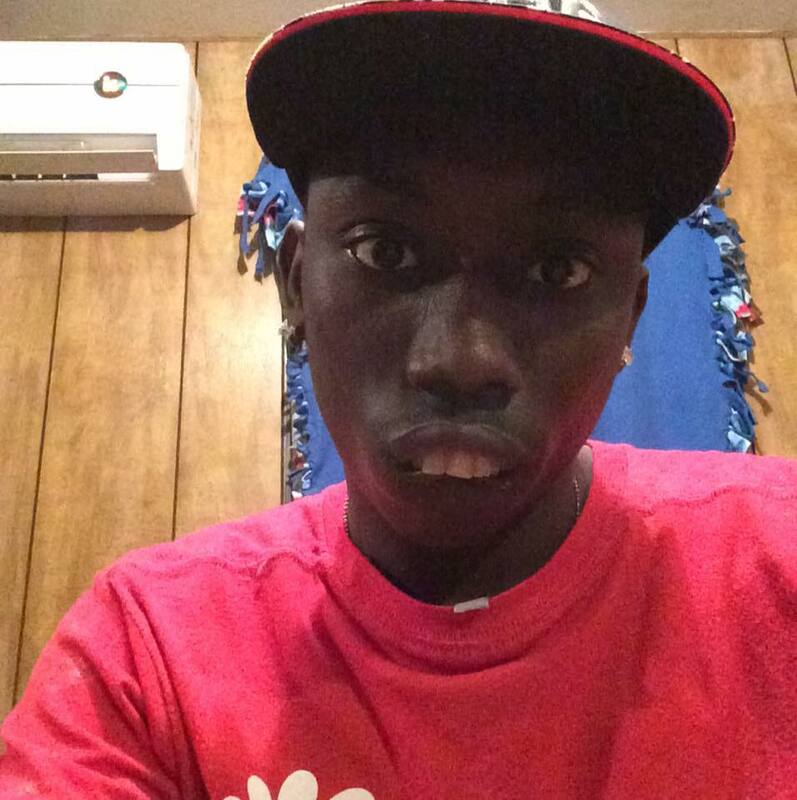 “Judging by how happy and upbeat he is, you would never guess he suffers from recurring strokes and sickle cell anemia,” Brian wrote in a post on Landmark 13’s website. Brian soon found himself covering much of the family’s mounting medical costs, and in February took on an even more active role. 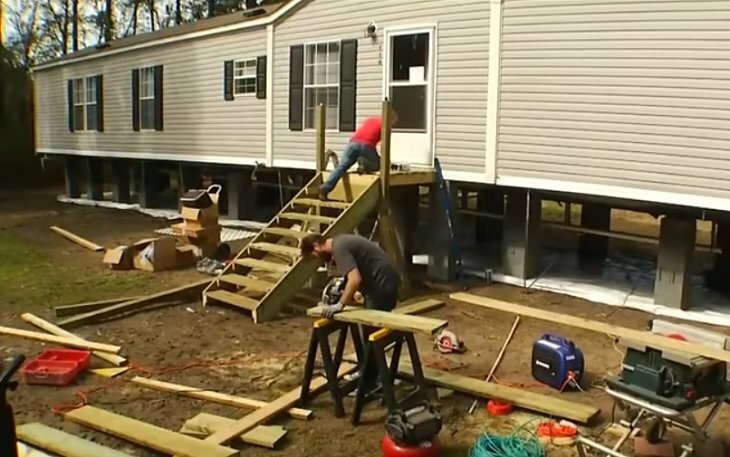 Brian learned that a construction crew tore down the mobile home in McClellanville where Shack and his family lived so he started building them a bigger home with new appliances and furniture. The house is now home to Shack, his mother, Tulanda, and her two adopted nieces. “People respect him and he respects them and I always tell him, ‘Shack, treat somebody how you would want somebody to treat you,” said Tulanda, as they stood outside their brand new home. “I thank God first of all, and thank God for my son,” she added. “It’s like a blessing,” Shack added. Here’s a video of this incredible story. Help us share the love this family received from a complete stranger.